Price Excluding Maintenance and corpus fund. 1870.00 sqft. - 2965.00 sqft. Manbhum is delighted to Around The Grove, a tree story and unique living experience constructed on a site containing 150 trees, standing 30-60 feet tall, right in the heart of HITEC City at Whitefields. The site is an oasis of greenery and we have transplanted over 50 trees at the site. The entire project has been conceived around a Grove of 60-70 trees and the name of the project is also derived from it. The Grove contains different species of trees including Neem, Teak, Millingtonia, Cotton among others. 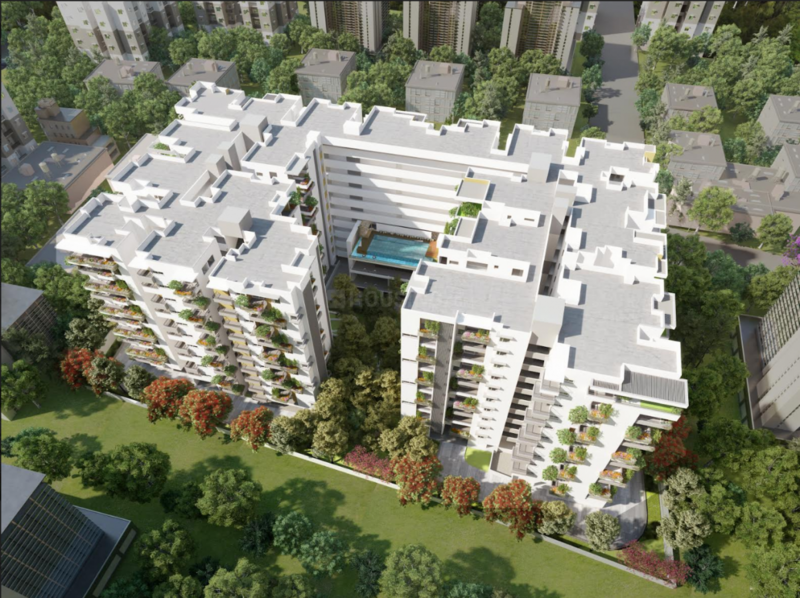 The project has a configuration of 3 and 4 BHK Vaastu compliant residences ranging from 1870 to 2965 ft. Residences, at Around the Grove, have been designed to include unique features such as staggered ducts for maximum ventilation, planter boxes for all sit-outs, segregation into private and public spaces among others. Amenities include a full-size indoor badminton court, banquet hall for approx. 150 pax, fully equipped gym, mini-theatre, indoor games room, recreation room for watching sports events and an infinity pool. Saleable Area : 1935.00 sqft. 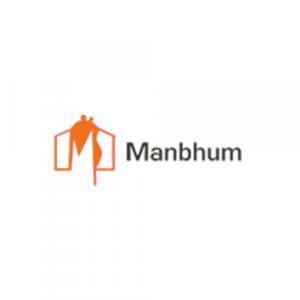 Manbhum Constructions is a Real Estate entity. 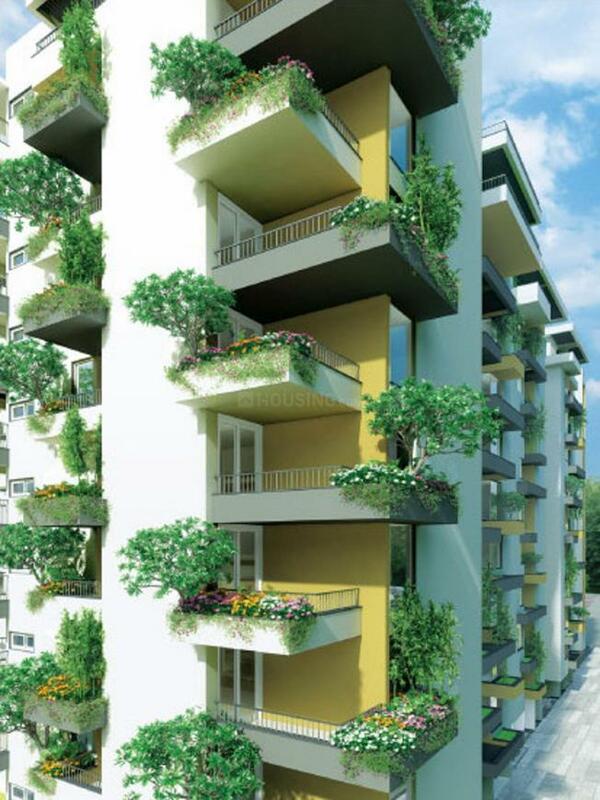 The Company is known to create homes for its customers, and not just build buildings and apartments for them. 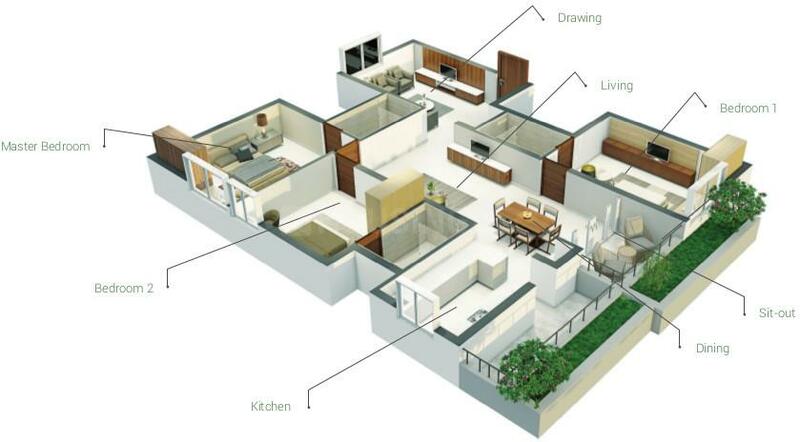 Every project by this firm is unique in its own aspect, every detail is handled in a highly professional manner by a team of professionals which include Civil Engineers, Architects, Supervisors, etc. The clients are satisfied for the value of their money. The company is honest and transparent in all their transactions and is also growing exponentially.